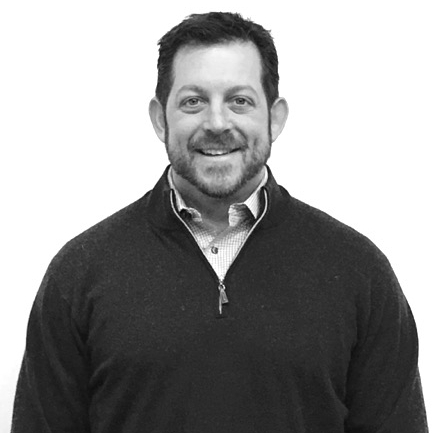 Brian Wallach brings over 20 years of sales, marketing and advertising experience to FreeWheel, A Comcast Company. He has worked for major brands in the media world such as NBCUniversal, Disney, Turner Broadcasting and AOL with responsibilities ranging from developing sales and marketing strategy, to revenue planning, compensation models, inventory management and business development. He has a deep passion for data and advertising technology platforms, and much of his experience is steeped in using both to creatively solve consumer and business partner challenges. Brian also has experience starting new business ventures inside of these companies, having done so at NBCUniversal and Disney. Outside of the office, Brian enjoys all types of outdoor and sporting activities, as well as trying his hand at home renovations and remodeling. He holds a B.A. in Communications from Arizona State University.